Is that the auto 350z? Nice car. RWD FTW. 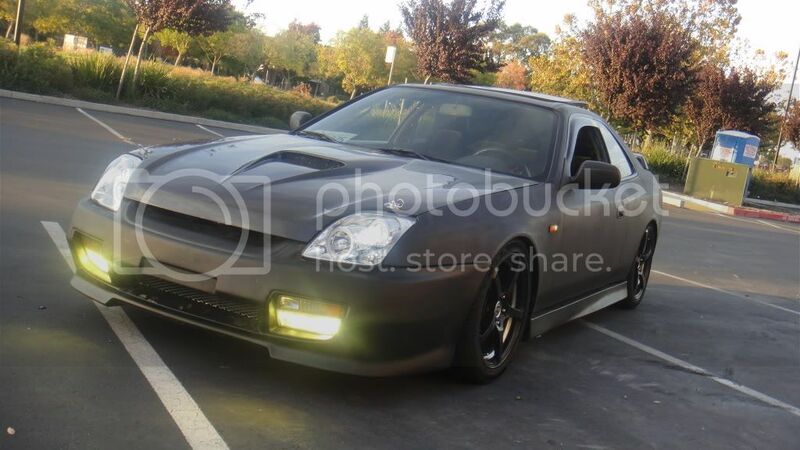 That lude is sick tho. dude i have the same hood u had on the lude, kinda hate it but i have to keep it for now and i need hood pins, where u did u get urs at? how much if u dnt mind me asking? 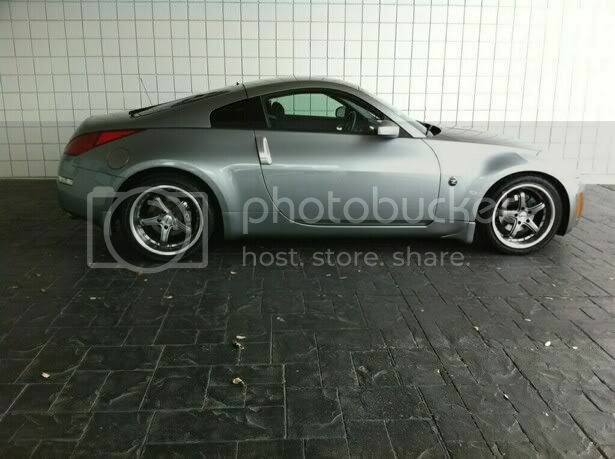 did u trade the lude or sold it first then bought this? It's nice but i've never been a nissan fan, they don't stand behind their products, or atleast where i live they dgaf, ("It broke down?, That sux get someone else to pick it up and fix it.") - Actual Nissan dealer.